He’s older now. Retired, but not done. He doesn’t move quickly, and his hearing is not great. For 30 years he shepherded our church. Now he leads a Life Group. We call him “Brother Bob.” All of Bradenton calls him that. He’s a passionate evangelist for evangelism. Give him a minute of your time, and you’ll hear him share the gospel. Boldly. Without apology. He was at Vacation Bible School every day last week. He brought three children. Two of them accepted Christ. In fact, 17 total children accepted Christ, along with two parents. Countless gospel seeds were planted. What other program or event bears this kind of fruit in a one-week timeframe? 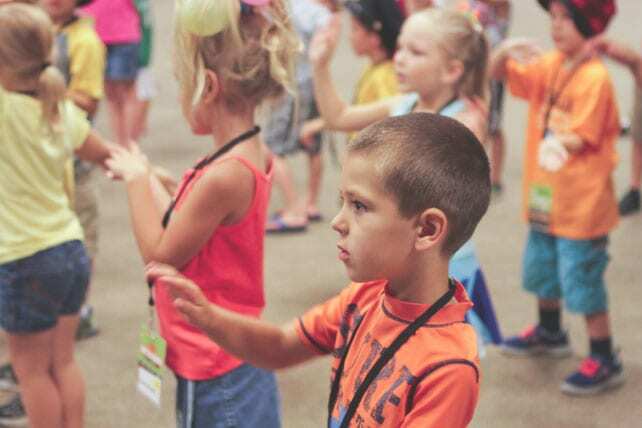 VBS is a local mission trip that just about any church can do. Previous articleAre You a Sheep or a Goat?